"It's amazing how far a teensy bit of stretch goes. 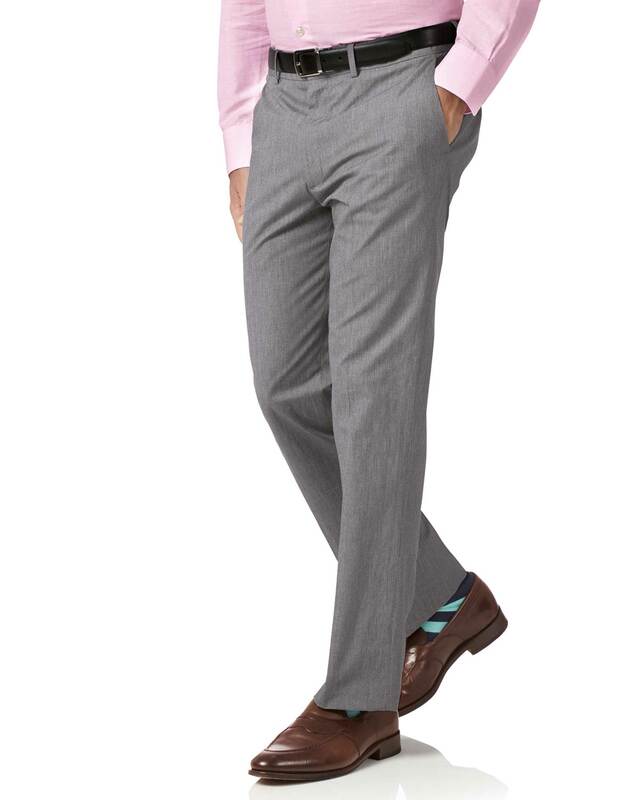 These look like smart tailored pants, but feel as pleasant as pajama bottoms." "Puppytooth is up there with Prince of Wales as the smartest pattern a man can have on his person." Response from Charles Tyrwhitt: This is most disappointing to see, as sizing continuity is incredibly important to us and part of our strict quality control process. I'm quite unsure how these chinos could have reached you with a shorter leg length than indicated on the label. We would like to investigate this for you further, so would ask if you could provide images of the new pairs next to the older pairs via email - info@ctshirts.com. We can then arrange replacements for you if you wish, and advise on how to return them swiftly and simply through our online return portal.